When I first started researching building a website, I noticed there was a big section that was dedicated to pictures of the person and their bio. When Laura suggested that I start a blog I sat down and considered what I would write about. I knew I wanted to talk about the history of my trade and why it should be considered a medical treatment instead of just the fluff and buff you hear about. I also wanted to go into the individual services I offer and why they’re beneficial. But my husband suggested that I start somewhere different, with myself. And though I don’t always, I decided to listen to my husband. 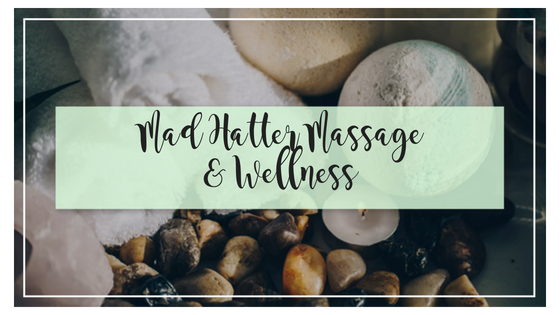 Then when I started considering where to start, I knew I needed to start with what’s most important to me, my family, the whole reason I chose to go into Massage Therapy. Six years ago, I never imagined this would be my life. Happily married with two children; a boy and a girl, two dogs; also a boy and a girl, and a lovely home. When I was pregnant with our son I saw a chiropractor because I was having so much pain that I couldn’t sit for long periods of time. I worked in a job where I traveled in a car and sat a considerable amount. This chiropractor diagnosed me with Scoliosis which my mother had so I knew what I was getting into. My first thought was pain management. I was told that I wouldn’t be able to have my son naturally because of my hip placement. My inner child instantly rebelled and said “Watch me.” Maybe that wasn’t the right attitude, but I began to seek a second opinion until I found the one I wanted. I saw another chiropractor who told me that I could be adjusted to fix my hip placement and I could have my children the way I wanted! She then recommended that I get a massage to help the process along. Until this time I had never had a professional massage so I was skeptical. But she was very well educated and I figured if I could trust her to manipulate my spine then having someone rub my back wasn’t going to be so bad. I went to a therapist who worked out of a Physical Therapist’s office. I refused to take off my bra though I knew I’d have to take my shirt off. As the session bore on I began to wish I hadn’t. There were places she couldn’t get to that I NEEDED worked. And that’s what she was doing,WORKING on my back and hips. There were knots all in my hips and around my shoulder blades I didn’t know were there until she touched them! When the session was over I felt so much better and I was so happy I had listened to my chiropractor. When I asked to rebook the therapist I had seen told me she was moving back to Oklahoma. 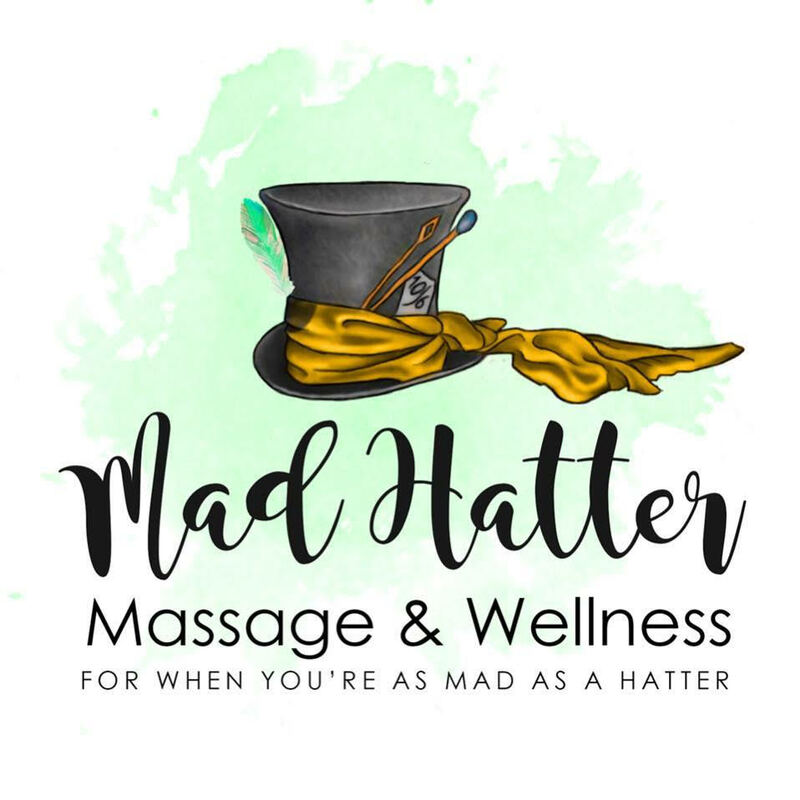 I had a hard time finding someone I was comfortable with that would give me the kind of work I wanted, knowing I didn’t need a relaxation massage. I soon found another therapist through my sister and continued to see her even after the birth of my first child. Guess what? I had my son naturally- the way I wanted to have him! In 2014, when my son was 2 and a half, we decided that it was time for me to go back to school after being out of the school “loop” since 2008 when I graduated high school. I was working a 40 hour job so the thought of attending school was daunting. I had responsibilities! A home, a family and my job that I was more than dedicated to. I started to research what I wanted to do. My first interest was Physical Therapy but the closest school was in Nashville and relocating was not an option. I knew my goal was to get into a medical profession that I could help people the way I had been. I had no desire to be a chiropractor (talk about pressure!) so I kept researching what I wanted to do. And then I came across Miller-Motte and their Massage Therapy program. After a big debate and a lot of prayers, we went to the College campus in Chattanooga, TN and spoke to a lady who gave us a tour of the school and we met some of the instructors in the Massage Program. Then I had to take an assessment test. A timed assessment test. In a room full of computers. Alone. I was terrified. It had been years since I was in school. I took a deep breath and with a hug and a kiss from my husband and son I went into the room and blew that test out of the water! (The recruiter’s words not mine.) After that I knew I could do anything with their support. When they told me I could start classes the next week my husband couldn’t agree fast enough and that settled it. We didn’t know how we were going to do it: 40 hours at work, 40 hours at school a week. Through the first six weeks we struggled to make it work. My employer wasn’t being supportive and it was becoming apparent that I was not Wonder Woman like they thought I was. I would leave for work before 8 in the morning and not get home from class until 11 o’clock at night. Many nights I didn’t get to see my son or my husband and forget about household chores. Then more than halfway through the program, I was still working 40 hours a week and going to school full time and we were still struggling with making time for everything else. And then, in case that wasn’t enough stress, I lost my job due to being out sick with what I thought was the flu. Surprise! It was a baby! So, I struggled through the program for a while until I became so sick I couldn’t see clients. That’s when panic mode set it. I was worried about how far it would set me back. If I took a break would I go back even though I was almost done? It happens to students every day. How would we pay my student loans, especially if I didn’t finish since I’d lost my job. So much was riding on this. As you can see, I did return to the program with some amazing support from not only my wonderful little family but also from my professors and the College Staff. I also finished my program before I had my daughter so I didn’t have to miss anymore time from school! I graduated in May of 2014 and my sweet husband pinned me at my Pinning Ceremony. Then in June I walked across the stage and received my diploma. And in July I got my Georgia State Massage Therapy License and officially became a Massage Therapist! After interviewing several places, in September I opened my first stationary location in Dalton. I rented a room from a local salon and got started doing chair massage and spa services. As I grew I expanded and now am pleased to offer mobile and stationary massage and home parties! I cannot emphasize enough that this could not have been possible without the love and encouragement of my family, especially my husband, my fellow classmates and the staff at the school! I am proud of my accomplishments but more so I strive to educate my clients and the general public about what I do and what it can do for them! So now that you’ve had an in depth into me as a person, in the next blogs I want to focus on who I am as a Therapist! Thank you for taking the time to get to know me and I look forward to getting to know you!